The company is requesting the FEC's advisory opinion to make sure Microsoft's new free package of online security protections for "election-sensitive" customers doesn't count as an in-kind campaign contribution. Companies are typically prohibited from contributing to federal candidates and political committees under federal law. Obtaining the FEC's opinion could take Microsoft a few months, but the company said that won't stop it from moving ahead with the service immediately. 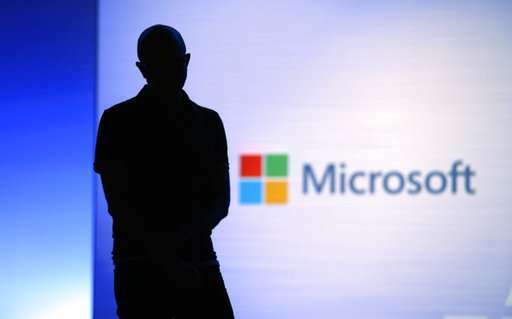 Microsoft said it believes there's precedence for charging political and non-political customers different rates.